Camp both high (the ballet, Caravaggio) and low (superheroes, Strictly) will be the subject of this year’s major fashion exhibition at New York’s Metropolitan Museum of Art. 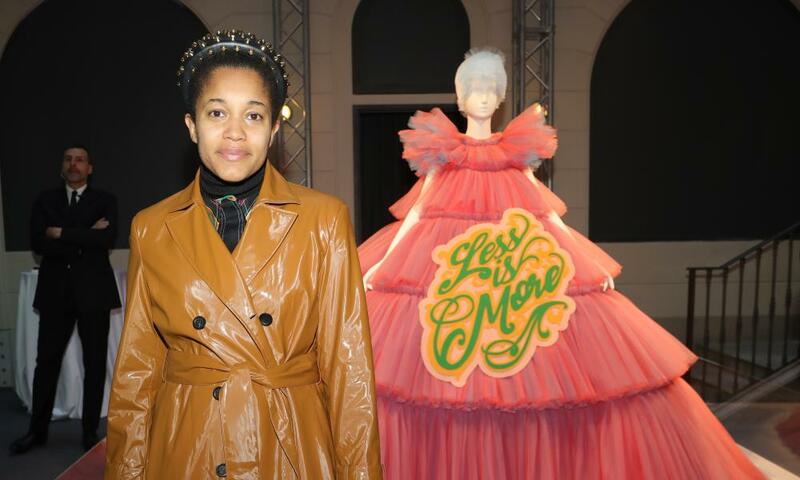 At a press conference in Milan, Italy, its curator, Andrew Bolton, said camp spoke to the zeitgeist because of its roots in disenfranchised communities. “When you look at the times when camp comes to the forefront of culture, it is at moments of polarisation. The 1980s of Thatcher’s Britain and Reagan’s America was one such time, and now is another. It seems to me that this is because camp is a powerful language for the marginalised,” he said. “We go from sun kings to drag queens,” said Anna Wintour, speaking in her capacity as trustee of the Met Museum rather than in what she referred to as her “day job” as editor-in-chief at American Vogue. Inspired by Sontag’s 1964 essay Notes on Camp, the show’s 125 exhibits will include catwalk pieces by exhibition sponsor Gucci and by conceptual Dutch duo Viktor Horsting and Rolf Snoeren of Viktor&Rolf, alongside artworks including a full-length portrait of Oscar Wilde in a frock coat. It will tell the story of camp’s origins in Louis XIV’s court at Versailles, through the legendary drag queens of Victorian London, to the 1930s Berlin nightclub scene. 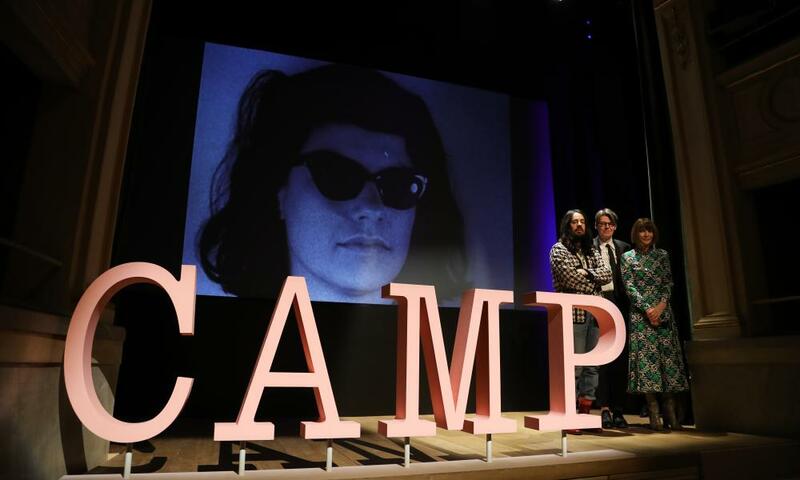 The exhibition may be controversial among members of the LGBT community who feel that defining camp primarily as an aesthetic belittles its significance. This issue of the ‘cultural appropriation’ of camp was addressed by Bolton, who acknowledged the grievance felt by those who believe Sontag downplayed their connection to camp. “Camp began as a private code in the gay community,” he said, adding that he hoped to engage with this debate in a nuanced way. “There is a generosity to camp, as well as a great sophistication,” he said.